Laurent-Perrier Ros� was created in 1968 by Champagne legend, Bernard de Nonancourt. Perfected at each stage of its making, Cuv�e Ros� is acknowledged for its consistency and its high quality. The grapes from carefully selected plots are sorted and destemmed before vatting. The maceration, lasting from 48-72 hours depending on the harvest, helps the extraction of the colour and the development of the full aromatic richness of the Pinot Noir. The timing of maceration is crucial and legend has it that the first Chef de Cave, Edouard Leclerc, slept by the tank to stop it just in time! When de Nonancourt launched Laurent-Perrier Ros� in 1968, he decided to present his creation in a uniquely distinctive bottle to magnify this very special cuv�e. He found his inspiration in the rather stubby bottles manufactured in the time of King Henri IV, adding the monogrammed �LP� shield. The packaging, which seemed very modern at the time, has gradually evolved since then. News Article: Laurent-Perrier Ros� NV placed third in our comprehensive ros� blind tasting in February 2017. Read the full write-up here. 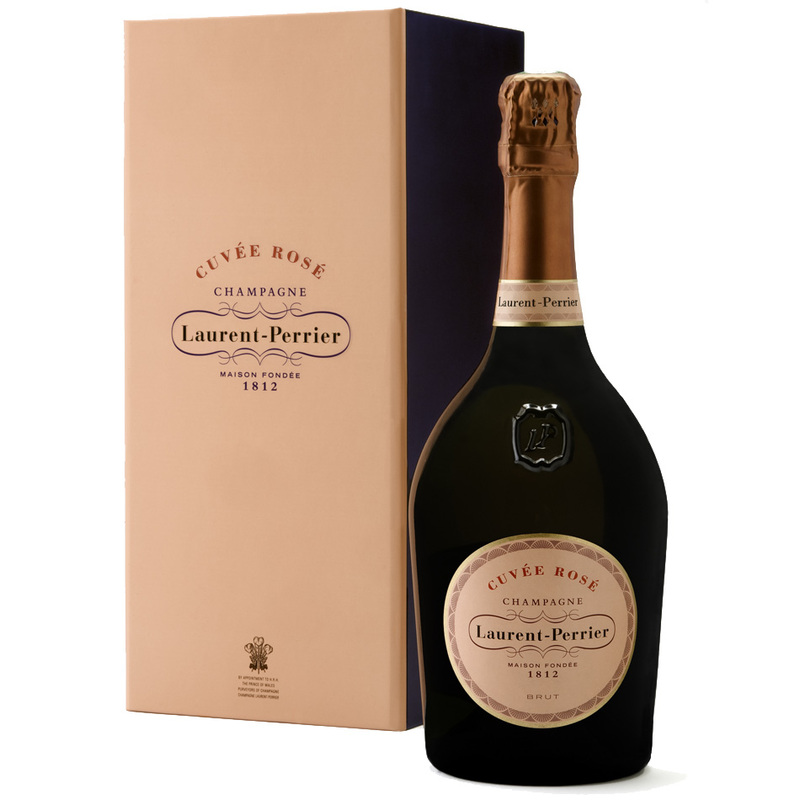 Tasting Note: Subtle, forthright and very fresh on the nose, Laurent-Perrier Ros� suggests a basketful of small berry fruits: strawberries, raspberries, blackcurrants, blackberries, redcurrants, and black cherries. The overwhelming sensation is one of freshness and the taste is like breathing the heady aromas of a freshly-picked basket of berry fruits - a symphony of aromas with a gently-rounded, tender finish. The result is outstanding, lovely darker red fruits dominate this easy to drink ros� and it is no wonder it has so many fans. 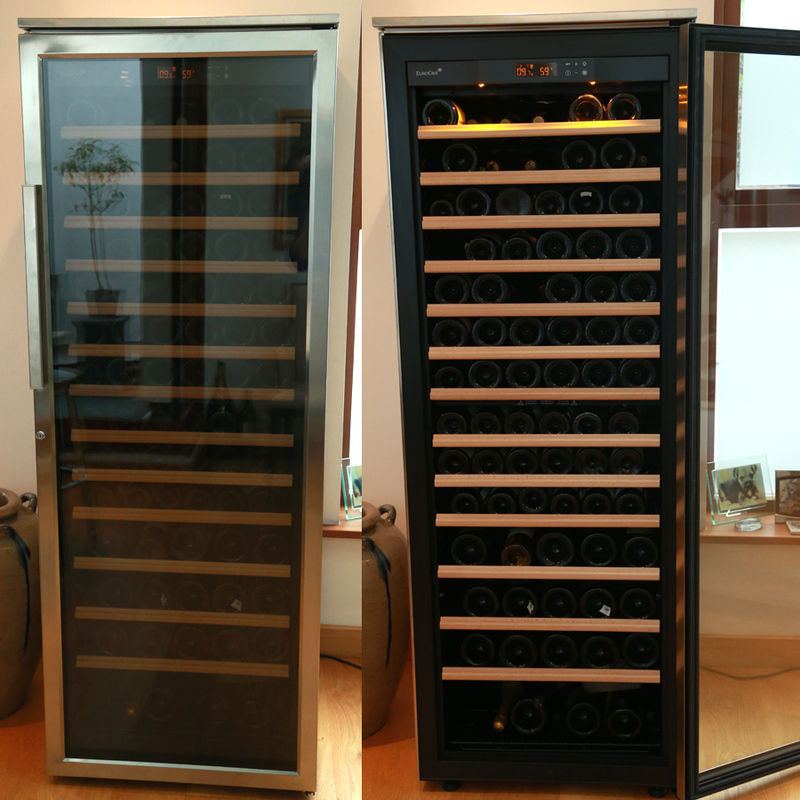 If you can manage not to drink it and can store it in a cool place, then cellar it for several years and your patience will be rewarded. “First released in 1968. Laurent-Perrier wanted to show that ros� could be a serious wine. 100% Pinot Noir � unusually not a blend of white and red wines. Crushed for 36 hours. RS 8 g/l.